Standardisation and dissemination of information on the clinical and molecular diagnosis, and treatment management guidelines, of Silver Russell Syndrome. Please consider joining the Alliance. Our ambition is to have groups in all major regions and countries. Silver Russell Syndrome [SRS], or Russell Silver Syndrome [RSS/SRS] is a rare disorder characterized by intrauterine growth retardation and postnatal growth deficiency along with a handful of common physical characteristics and a range of other symptoms. The incidence is unknown but is estimated at 1 per every 30,000 to 100,000 live births. The wide spectrum of phenotype findings vary both in incidence rate and severity from one individual to another. Besides prenatal and postnatal growth retardation, the most common characteristics are normal head circumference (appearing large for the body) at BIRTH , a large forehead that protrudes out from the plane of the face, a triangular-shaped face, a pinky that is shaped in a curved position (clinodactyly), lack of appetite/low BMI, and undergrowth of one side or limb(s) of the body (hemihypotrophy), resulting in unequal (asymmetric) growth. The majority of children with RSS/SRS fall within the normal range of intelligence, but are more likely to have motor and speech delays; this can vary by the child’s genetic cause. Intervention at an early age (infancy) is critical. RSS/SRS is genetically heterogeneous, meaning that different genetic abnormalities are believed to cause the disorder. Abnormalities affecting certain genes on chromosomes 7 or 11 have been found in up to 60-70% of RSS/SRS patients, leaving approximately 30-40% of patients where the underlying cause of RSS/SRS is not known and the patient must be clinically diagnosed. It is our ambition to provide the most up to date information on all aspects of SilverRussell Syndrome on a world wide basis. We also strive to promote information exchange and networking, both within the various countries around the world and between them. We are building a network of local support groups and want to expand that to as many countries as possible. Please look at our contact page to see where we have local support groups and their contact information. If you know of a support group we are not aware of please let us know – we hope they will join our alliance and promote their organization. To join the Alliance please read our guidelines for membership and fill in our membership request form. 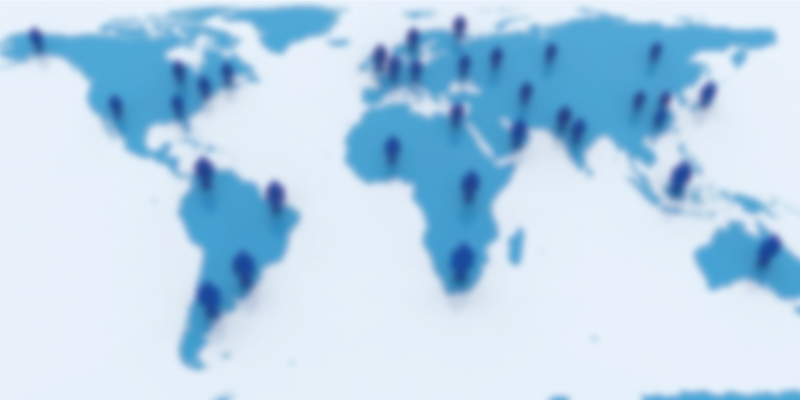 The Silver Russell Syndrome Global Alliance is a network of patient support organizations from around the world along with key medical specialists experienced in treating Silver Russell Syndrome. 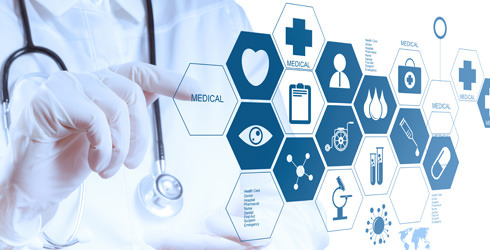 The Alliance’s primary mission is to contribute to the worldwide standardization of information on the clinical and molecular diagnosis, and treatment management guidelines, of SRS. By networking families and physicians throughout the world to patient-support organizations in their local geographic areas, up-to-date diagnostic and therapeutic strategies will become more readily available. The SRS Global Alliance website will continue to share new facts and information relating to the diagnosis and treatment of Silver Russell Syndrome as they become available. 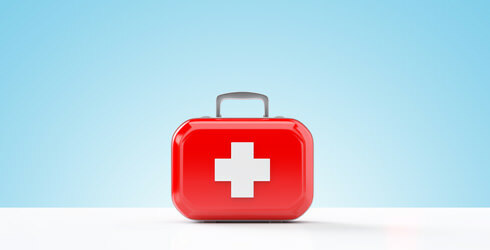 In addition, it is our intention to help foster and facilitate the connection and support of the broad audience of people interested in SRS, particularly patients, parents and medical professionals, by providing assistance to local patient-support organisations. 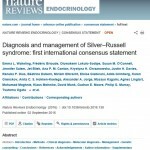 A major recent advance has been the publication of the paper “Diagnosis and management of Silver Russell Syndrome: first international consensus statement”. This is the outcome of a meeting of more than 40 international experts in Poblet, Spain in 2015. This publication is long and detailed; it is written for medical professionals. 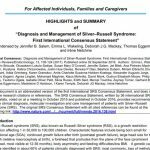 The publication “Diagnosis and management of Silver Russell Syndrome: first international consensus statement” has been shortened. This version is aimed at patients, parents and others who have an interest in the condition. It is available in many languages and we are adding more when we can.